John Bridcut talks to people who sang for Britten as children and amateurs and asks why they were so central to the composer's music. Benjamin Britten was notoriously particular about the professional musicians he worked with (a close-knit circle of friends) and he had famously high musical standards. Yet all his life he embraced working with amateurs and children. John Bridcut tracks down amateur singers from Suffolk and beyond to share their experiences of singing for Britten - and to discover why it was so special. John returns to Suffolk, to Britten's Snape Maltings, to swap memories with two fellow singers from that summer more than forty years ago. He also talks to long-standing members of Britten's 'house choir', the Aldeburgh Festival Singers; Suffolk children who sang for Britten in the 1940s and 1950s; and two retired doctors who've not seen each other since they sang on Britten's celebrated recording of his War Requiem as schoolboys. Britten worked with amateur singers right to the end of his career. John Bridcut asks what he drew from them, and why working with amateurs was so central to his vision of music being 'useful, and to the living'. Photos and comments from the Britten Centenary Weekend, based at Snape Maltings. 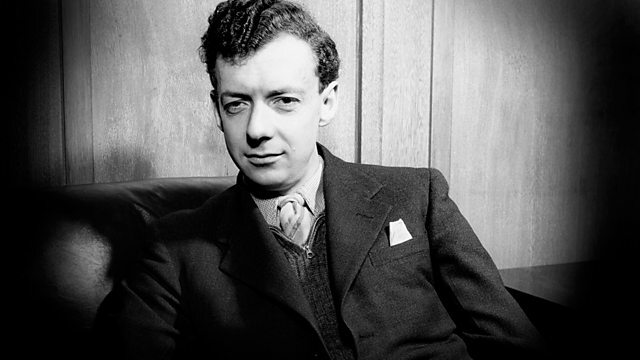 Audio slideshows about different aspects of Benjamin Britten's life. Listen to archive programmes examining the life and works of Benjamin Britten.